At Kaplan & Moon, our real estate lawyers possess the experience necessary to manage a variety of real estate issues, including those involving purchase and acquisition, commercial leasing, and real estate contracts. We have broad experience in various forms of finance, including acquisition loans, land development loans, interim and permanent loans, construction loans, and letters of credit (LOC). Our lawyers know business, commerce and real estate law. Attorney Charles Kaplan has owned and operated manufacturing enterprises. Our real estate lawyers are prepared to assist in the acquisition, disposition, financing, development, leasing and operation of all types of property, including office buildings, residential developments, mixed-use developments, apartment complexes, hotels, restaurants and more. 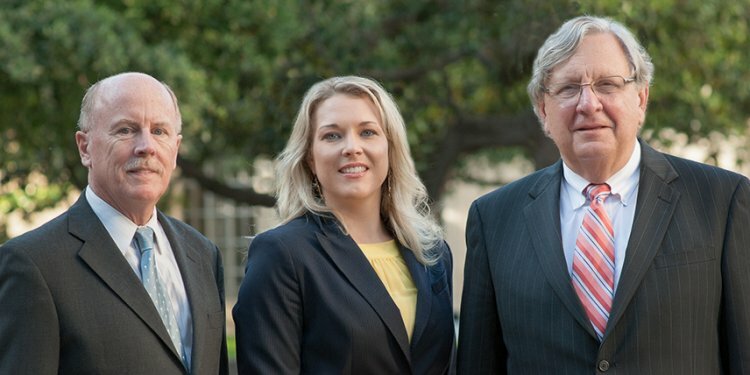 If you are seeking real estate law guidance in the Dallas-Fort Worth area, our lawyers are here for you. Contact us online or by telephone at 877-290-3163 or 214-522-4900 for a consultation regarding condominium and duplex development, marketing, sales, appraisals, inspections, leases, conversions from rental to purchased properties and other real estate law matters.